Add you bespoke Christmas message over 3 lines, no maximum character restrictions, however please note that the longer the message the smaller the print will appear. 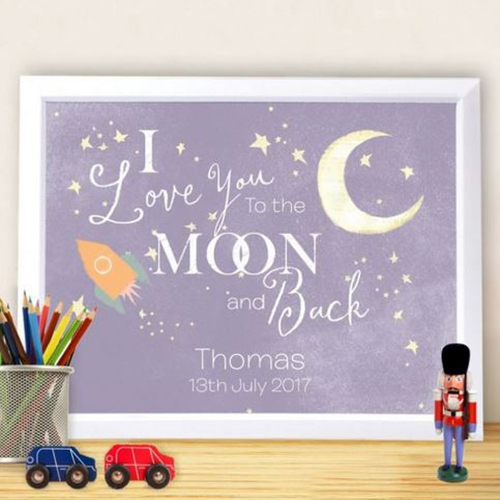 We can even leave space for you to write on this personalised gift sticker. Stick on personalised gift stickers are a must especially at Christmas. They add that personal touch to your gift giving, can make the plainest paper stand out and the big plus is no more tags coming away from gifts. No more having to disguise your own handwriting from little ones anymore. 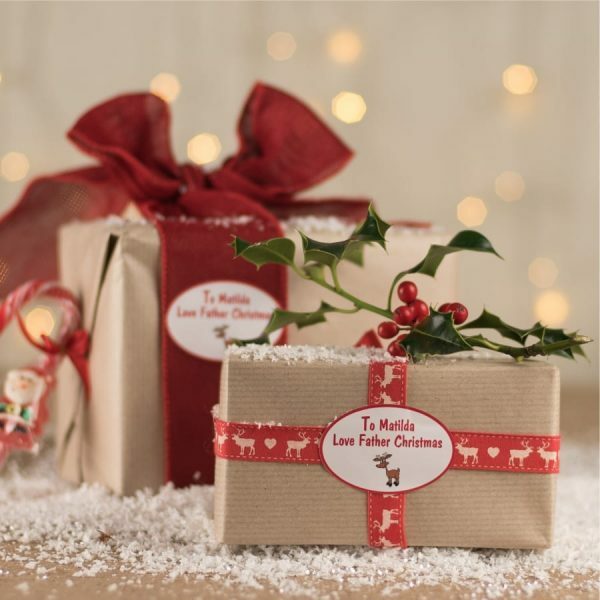 Simply use our adorable secret santa personalised gift labels for children’s presents. As the material is matt you can indeed also write on the sticker. If you do intend to write on the sticker – please tick the box to allows us to leave a space below the picture. No need to worry about the recipient not knowing who the gift was from, as our personalised stickers will not fall off. 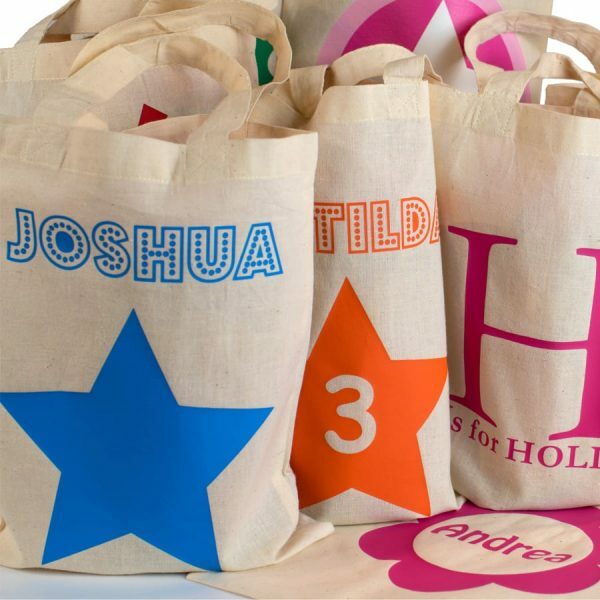 Made from 100% cotton, these stunning personalised gift bags are a wonderful alternative to paper gift bags. They really do make your gift giving stand out. And of course can be used for years to come by the receiver. Available in a choice of designs and many with a choice of bag and print colours, you can be confident that your personalised gift bag really is unique. The short handles make them ideal for children. Make your every own activity bag to keep children entertained on long journeys or whilst attending a wedding or family event. Simply fill the bag with crayons, paper, toys or books. Perfect for for Christmas, Birthdays and of course the Easter design is a must for collecting all those lovely Easter Eggs. You have up to 4 lines to text for your message – please note that the longer the message, the smaller the print will appear. 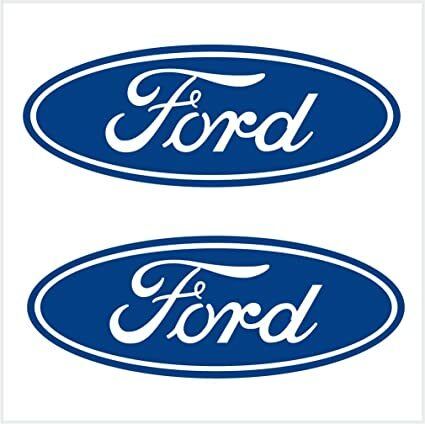 We can print symbols and have no maximum character restrictions. Text will appear in white print. You can even leave a space to add a name at the top of the sticker. Great range of designs, print styles, and print colours to choose from. 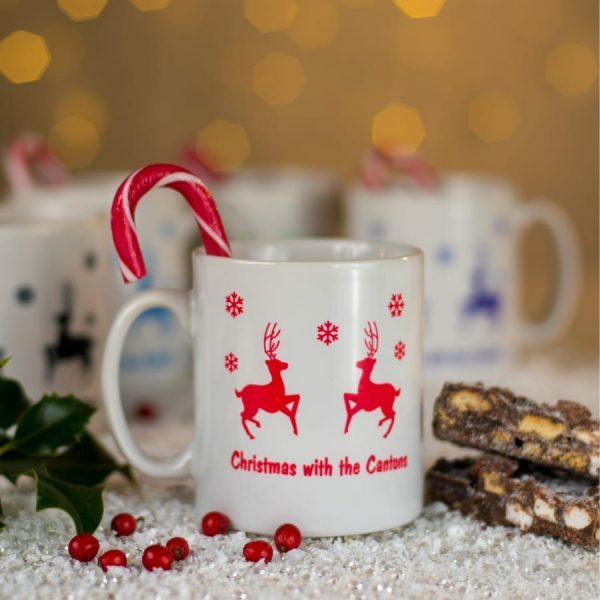 Designed and printed by Nameitlabels UK in our studio in Somerset, we have been printing personalised labels since 2002 and offer an extensive range of personalised Christmas gifts labels and stickers to suit everyone. Use our personalised gift labels instead of greetings cards, especially good if you have younger children who have endless amount of parties to attend. 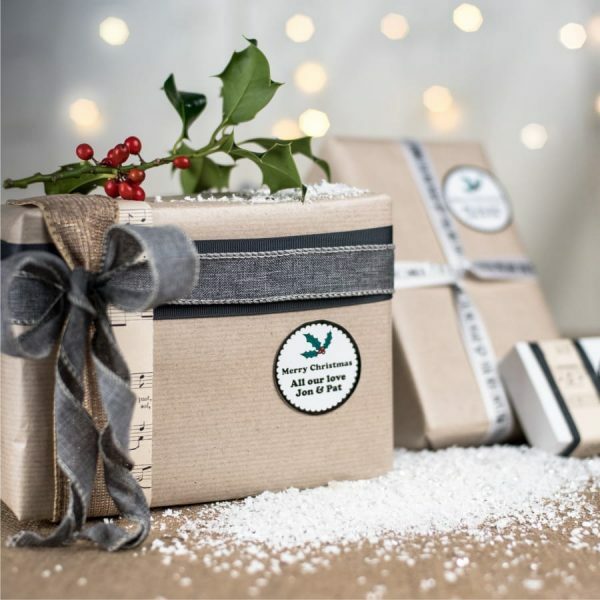 What better way to add that finishing touch to your Christmas gifts or cards than adding your very own personalised gift sticker with up to 3 lines of texts available to create your own festive message. A simple yet effective way to compliment your gifts or cards at Christmas time. Please note that the longer the message the smaller the print will appear. 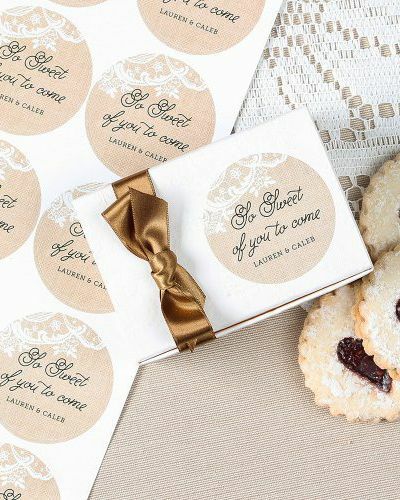 Be creative and use these decorative labels as a “thank you label” on your party bags or favour boxes, or as a “personalised book plate”, an attractive “envelope seal” for your correspondence, the list is endless. We cannot wrap your Christmas gifts or write your cards – but we can help you to add that personal touch by providing you a range of personalised Christmas gift stickers to add that finishing touch. Simply peel and stick and add instant WOW factor! Please note that the words “To” and “Love” are set and will always appear, you simply tell us who the gift is for and who it is from . 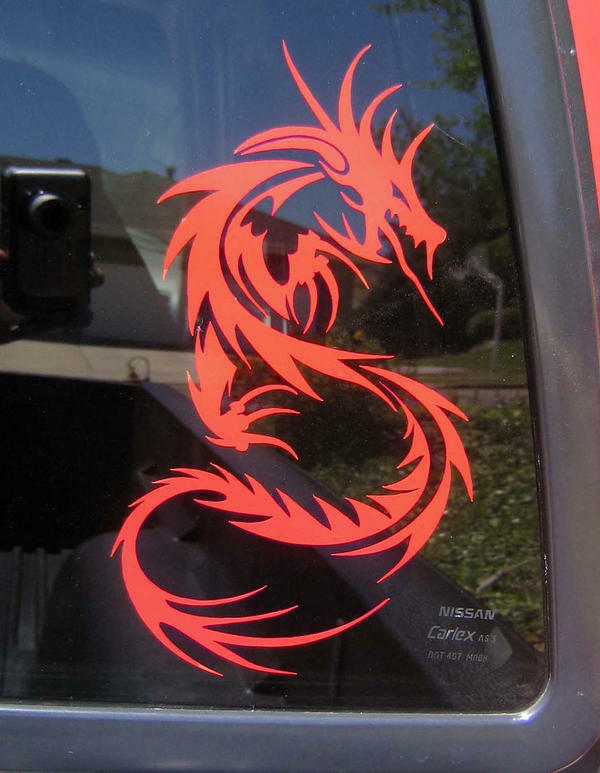 Colour of print will match your chosen sticker colour.
. If you do intend to write on the sticker, please select the box below so we can ensure we leave enough space below the fixed wording ” Merry Christmas”. Simply click on your preferred design for more product information. Name it Labels ® UK owned and based company. 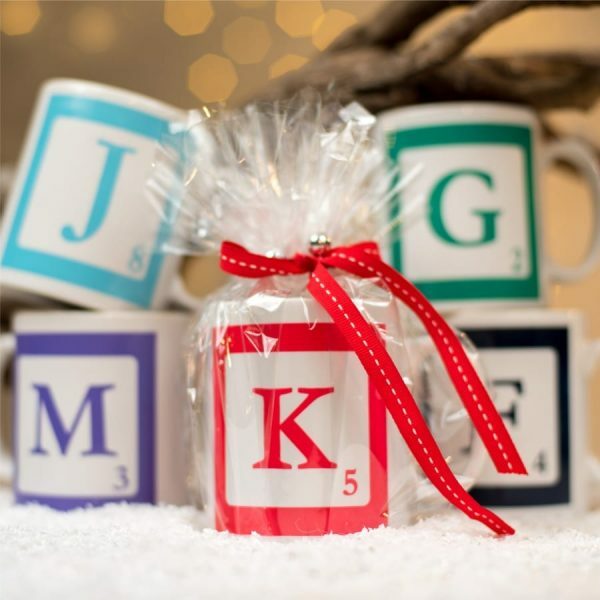 Super cute and great for making sure everyone knows which present belongs to who. Simply peel and stick directly onto the wrapping paper. You have up to 3 lines of text available to create your festive message, which will appear in the centre of the gift sticker. Super sticky and easy to apply. Designed and printed in the UK by Nameitlabels. 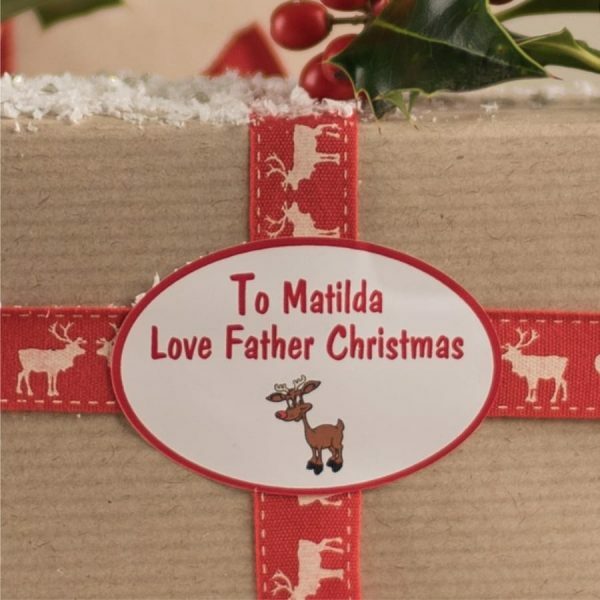 This adorable scalloped edged personalised Christmas sticker features non other than Rudolf ! Available in a choice of background colours . Print colour will match your chosen sticker colour. Name it Labels designs and prints using the latest printing methods to ensure a high quality professional finish. Available in various pack sizes. Simply peel and stick directly onto the wrapping paper. Our personalised gift stickers come in a choice of pack sizes. Our personalisd gift labels come with your own message and are available in a range of pack sizes – why settle for only 1 design. No need to buy expensive greeting cards again – just use your own bespoke personalised gift sticker. 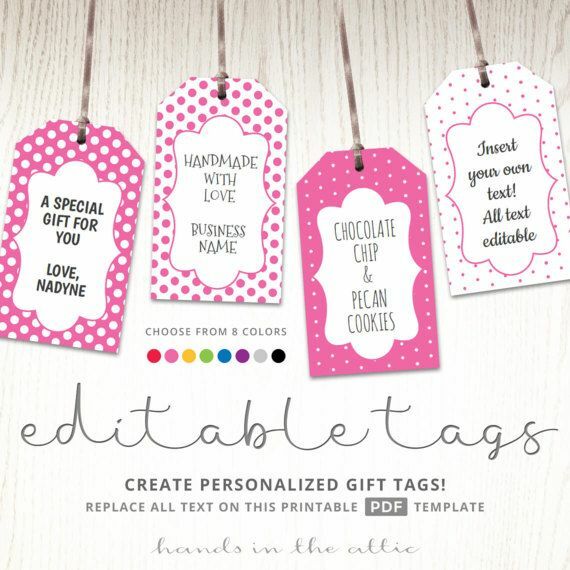 Add that finishing touch to your gifts by adding a personalised gift sticker. 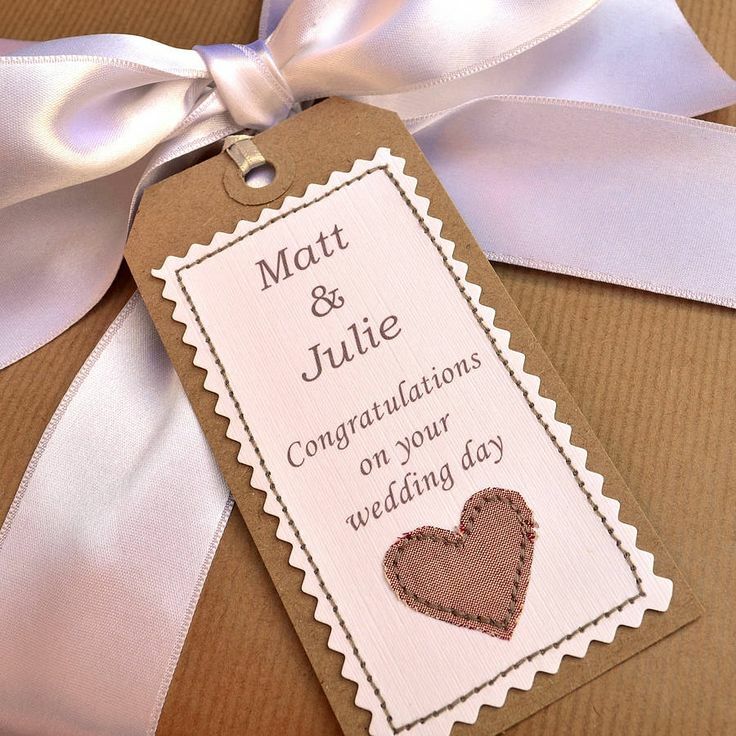 These personalised gift labels are a fantastic way to embellish your gift wrapping and take it to the next level. No need to worry about the recipient not knowing who the gift was from, as our personalised stickers will not fall off. Use our personalised gift labels instead of greetings cards, especially good if you have younger children who have endless amount of parties to attend. Name it Labels designs and prints using the latest printing methods to ensure a high quality professional finish. Available in various pack sizes. Simply click on your preferred design for more product information. Name it Labels ® UK owned and based company. Up to 3 lines of text available to add your festive message. Option to leave a space for you to write above the message – if you require this please tick box below. Please note that the longer the message the smaller the print will appear. With up to 3 lines of text for you to add your own festive message, please note that the longer the message the smaller the print will appear. This classic Christmas holly sticker with it’s wonderful scalloped edging comes in a choice of background colours, print styles. Print colour will match your chosen background colour. Simply in design this classic snowflake gift label makes the perfect final touch to your Christmas gift giving this year. 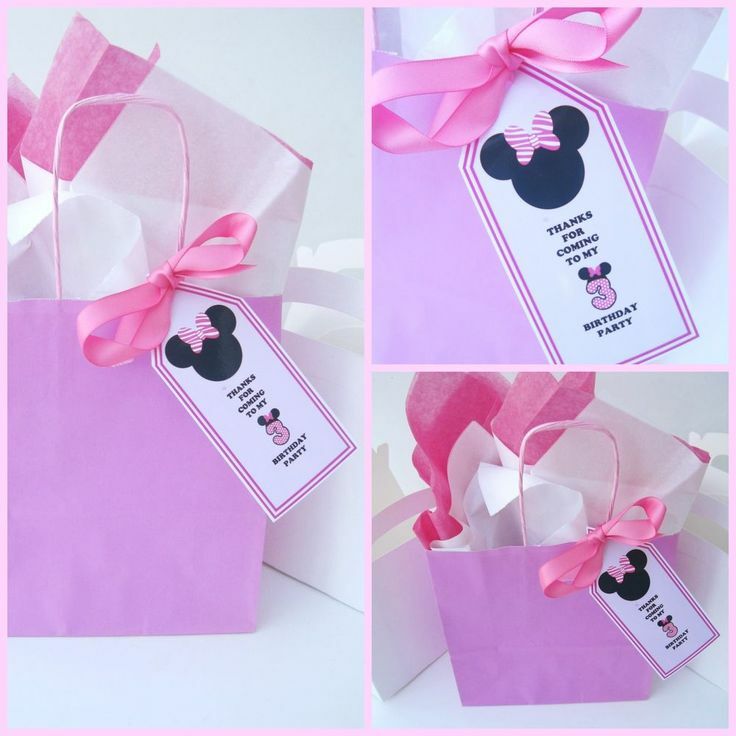 Create your own” personalised gift label” for adding to presents or gift bags. Bespoke, original and 100% personal. No more worry about cards and presents becoming seperated – oh joy! 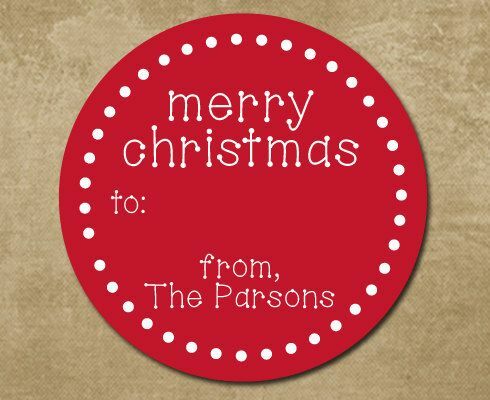 Please note that the text ” Merry Christmas” around the outer edge of the label is fixed and will always appear. Available in a range of pack sizes, print styles and print colours making every pack of gift labels unique. Designed and printed by Name it Labels in Somerset, we have beed designing labels since 2002 and use only the very best digitial matt vinyl. Add that finishing touch to your gifts by adding a personalised gift sticker. 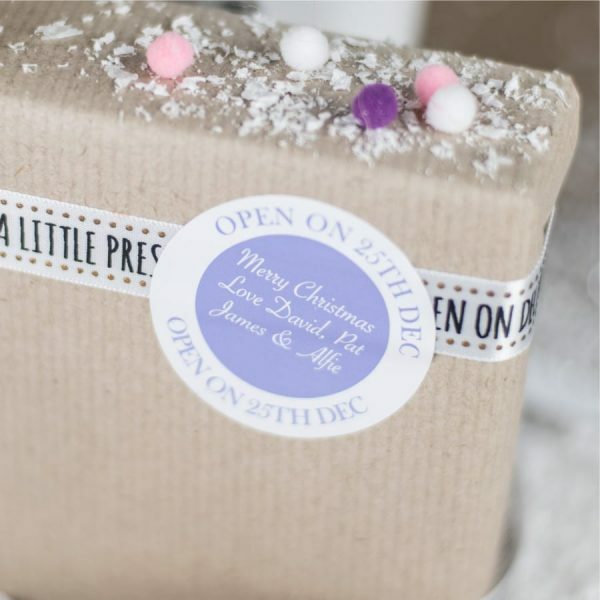 These personalised gift labels are a fantastic way to embellish your gift wrapping and take it to the next level. Makes a fun, thoughtful gift for teachers, friends, neighbours or family. Add that personal touch to your gift giving by using personalised gift labels. 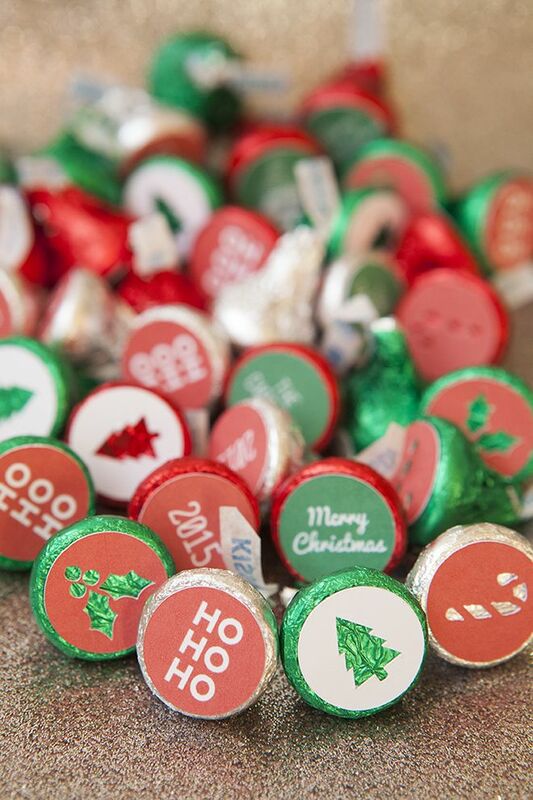 Simply peel and stick directly onto the wrapping paper. No more cards coming away from gifts and the receiver not knowing who gave what. A great alternative to expensive birthday card especially with the endless round of children’s birthday parties. Personalised gift labels save you time and money. 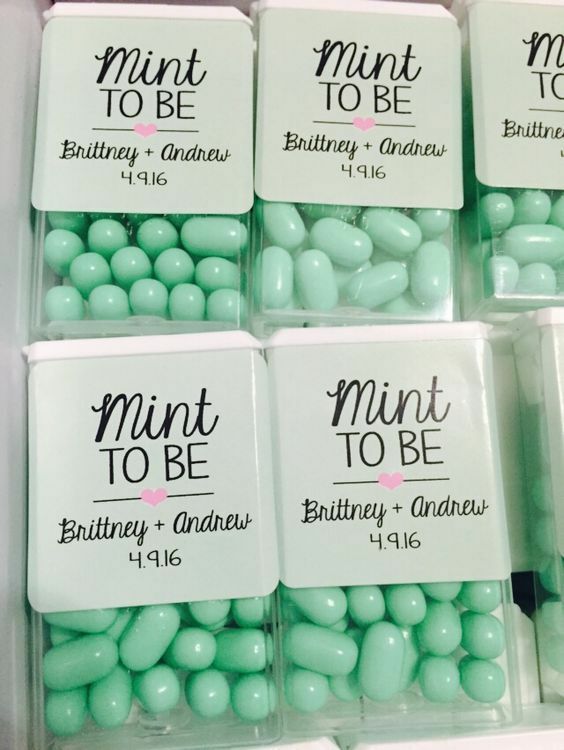 Why not use the label as a party bag seal for your child’s party. End the party on a personal note, with a lovely thank you message from the birthday host. 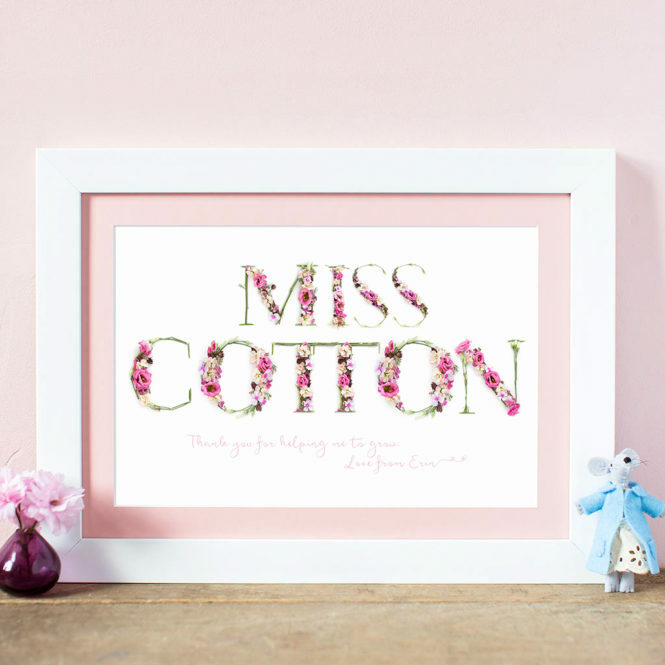 Available in a fantastic range of designs to suit all occassions and personalised with your very own bespoke message. Choice of pack sizes available. Printed all the a high quality digitial matt vinyl give our personalised gift labels a truly professional finish. Designed and printed by Name it Labels (UK) in our Somerset Studio. Available in a range of pack sizes and sticker colours. The words ” Merry Christmas ” are fixed and will appear automatically.